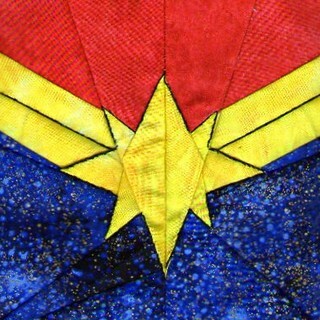 Week 12 tomorrow...the end is near! 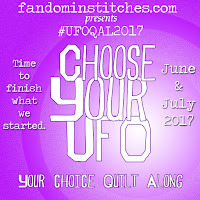 There will be extra information in tomorrow's post, so be sure you check it out. 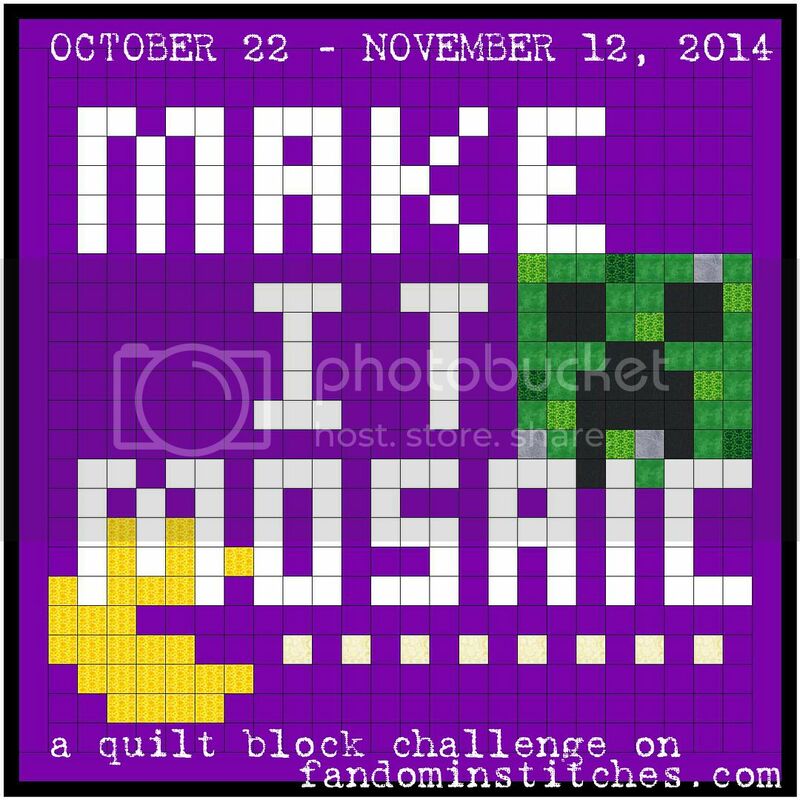 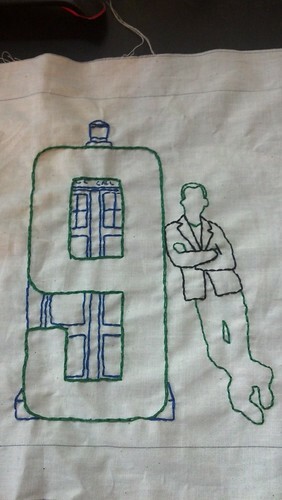 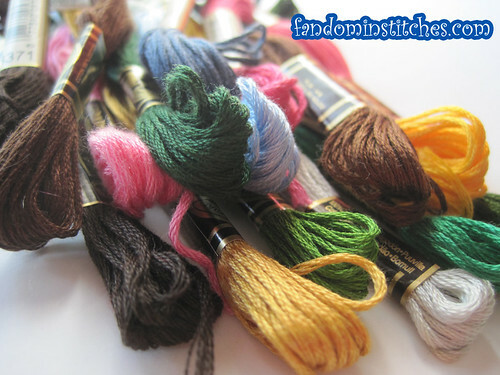 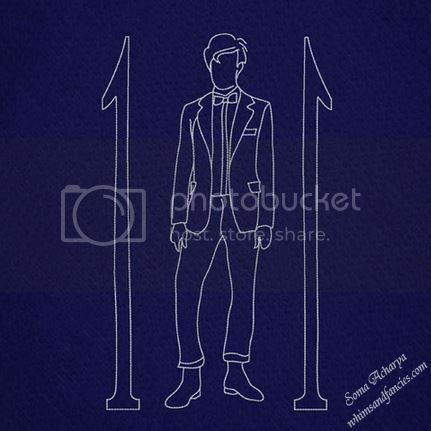 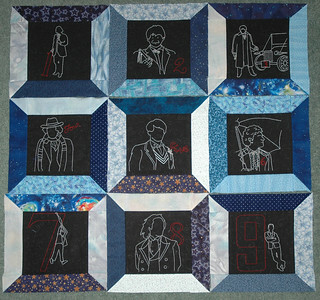 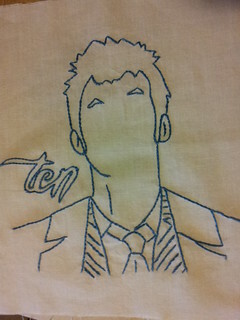 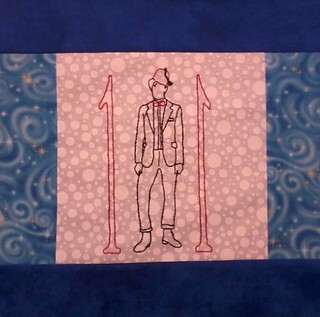 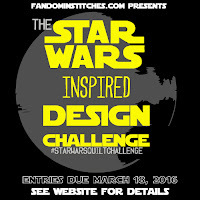 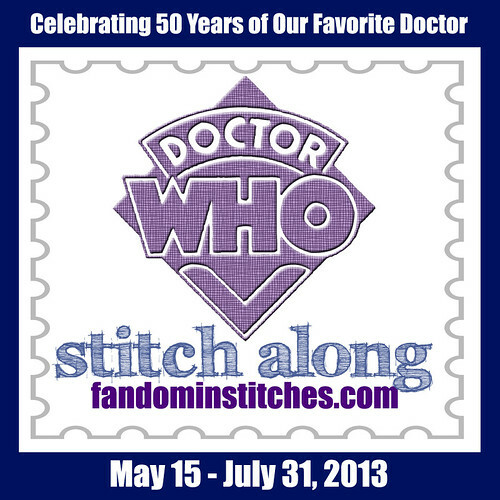 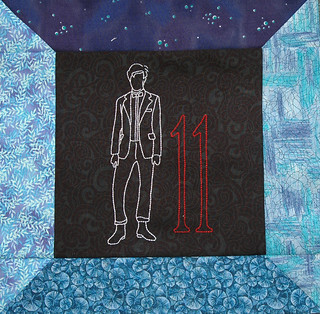 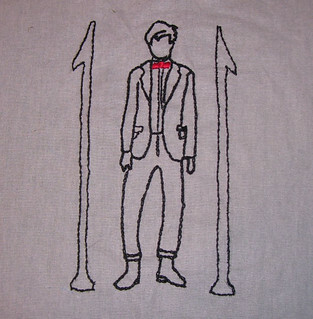 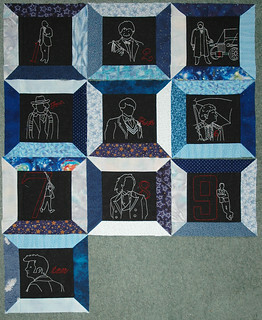 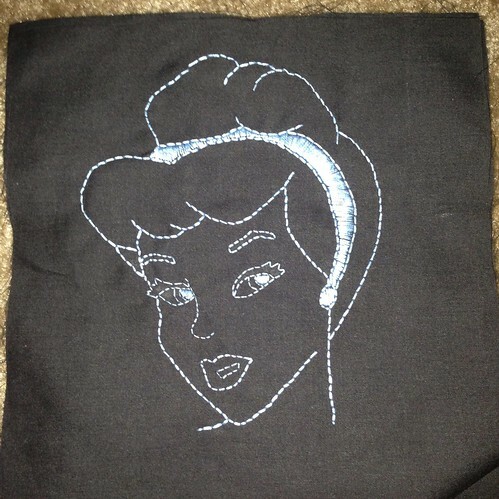 Reminder: You are invited to share your designs via the Doctor Who Stitch Along Design Invitational! 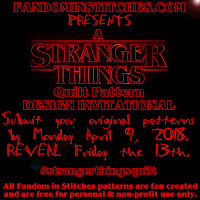 Everything you need to know to participate is here. 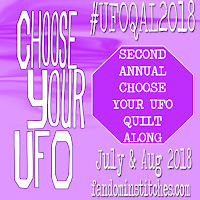 Please read the guidelines carefully. 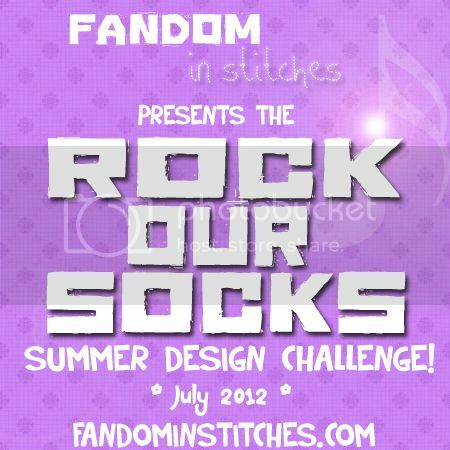 Supplemental designs will be posted August 7. 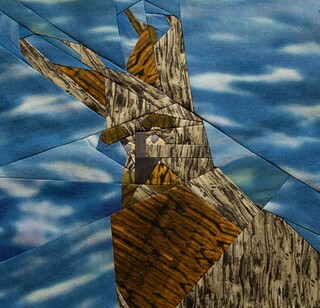 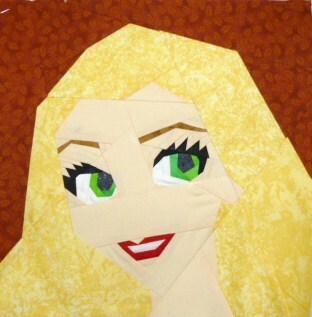 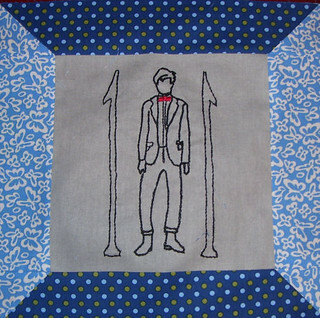 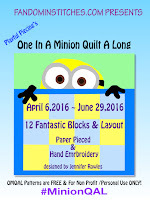 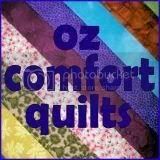 Join Lilja the first Friday of each month as she and her fellow designers lead you on a quilting journey! 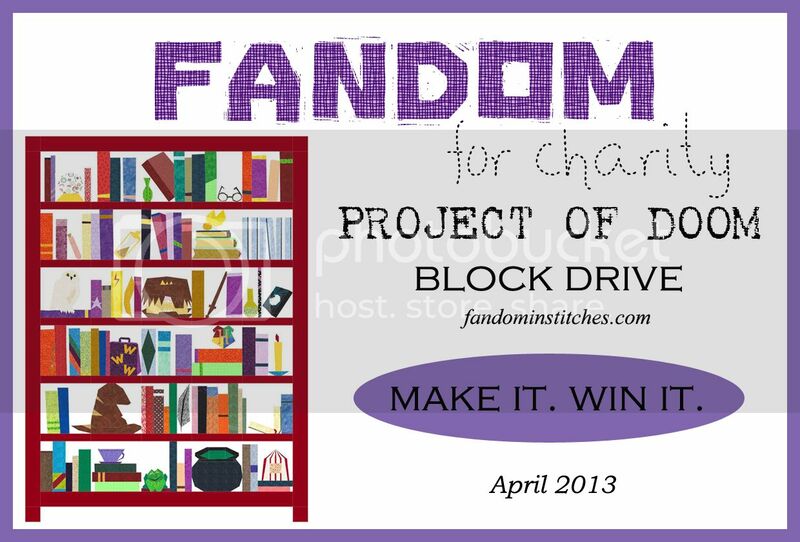 It's never too late to join in! 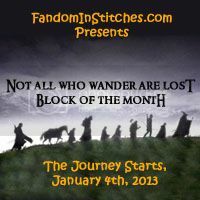 To see all the blocks from this wonderful event, visit our Hobbit/LotR page. 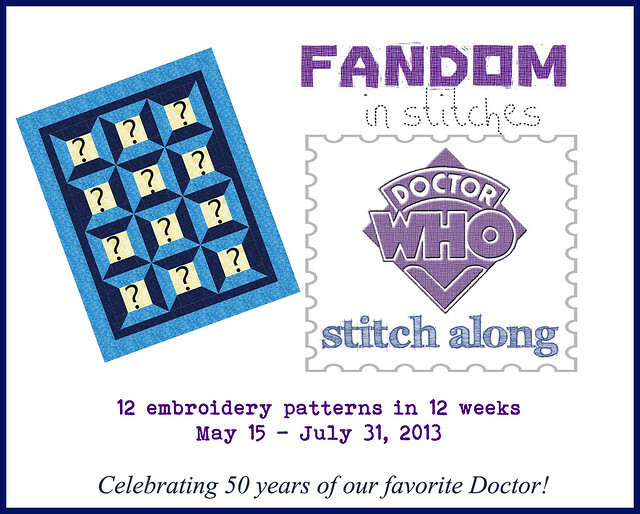 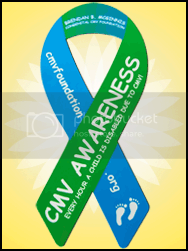 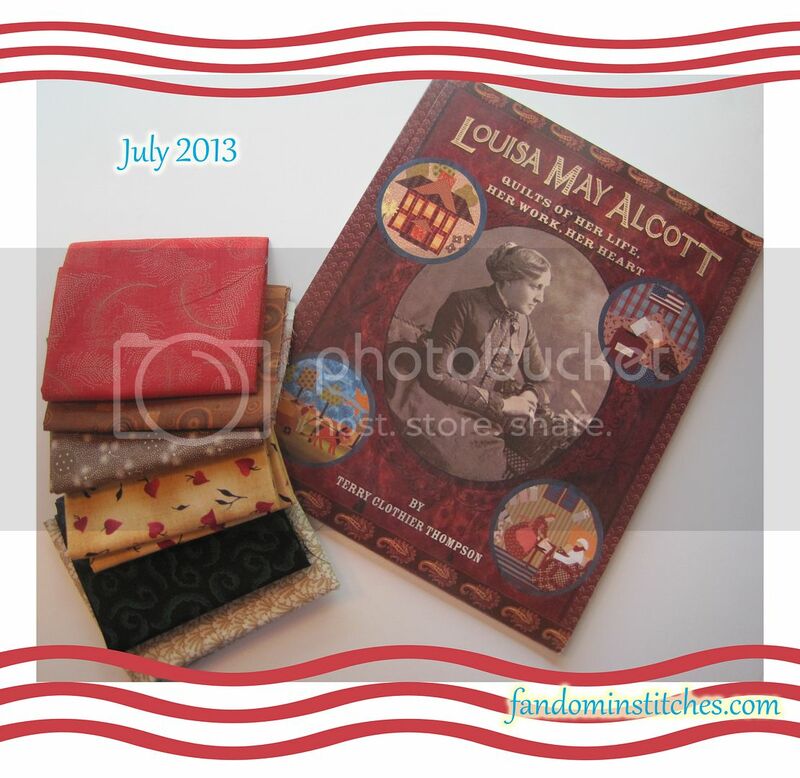 New patterns on Friday, August 2, 2013! 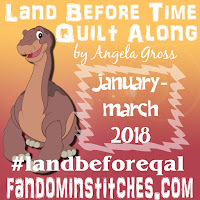 Fandom In Stitches is now an Audible Affiliate! 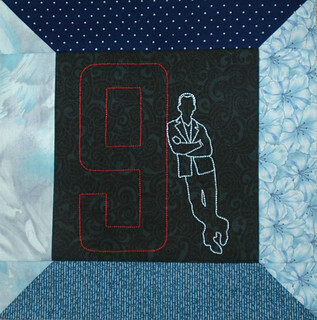 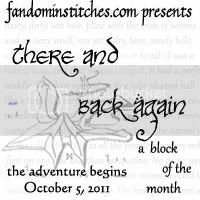 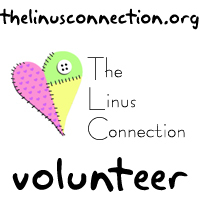 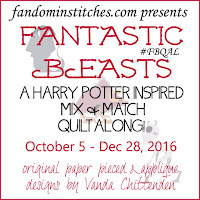 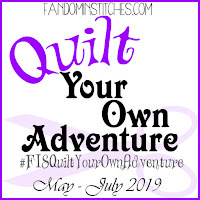 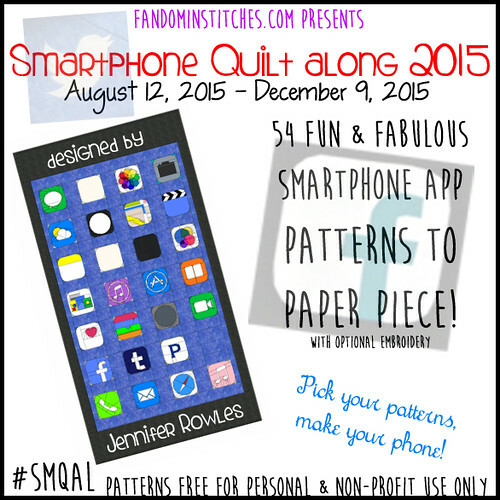 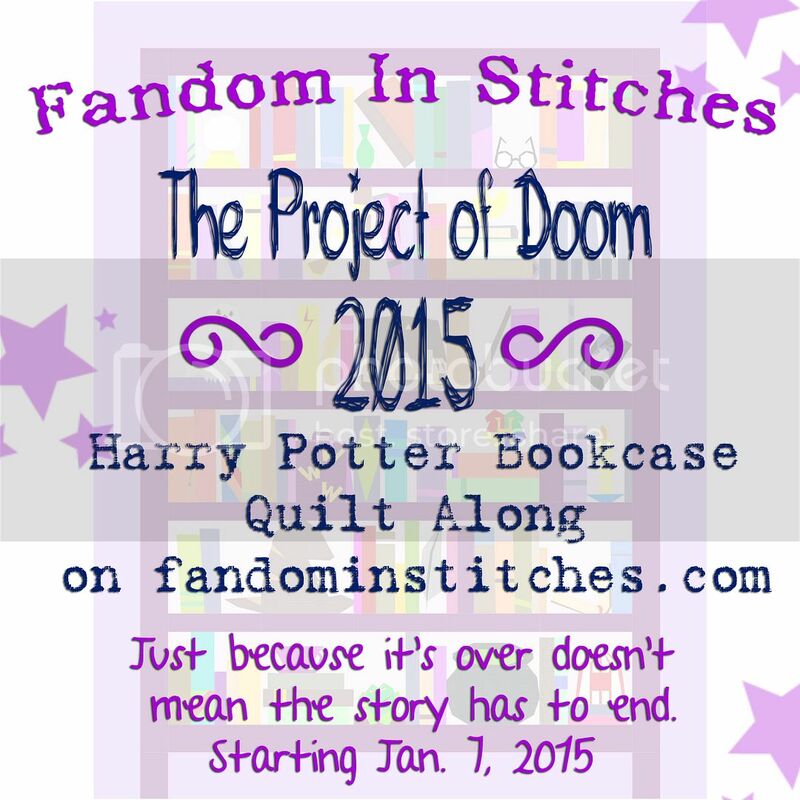 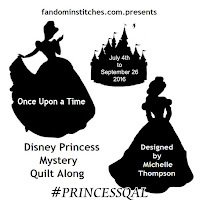 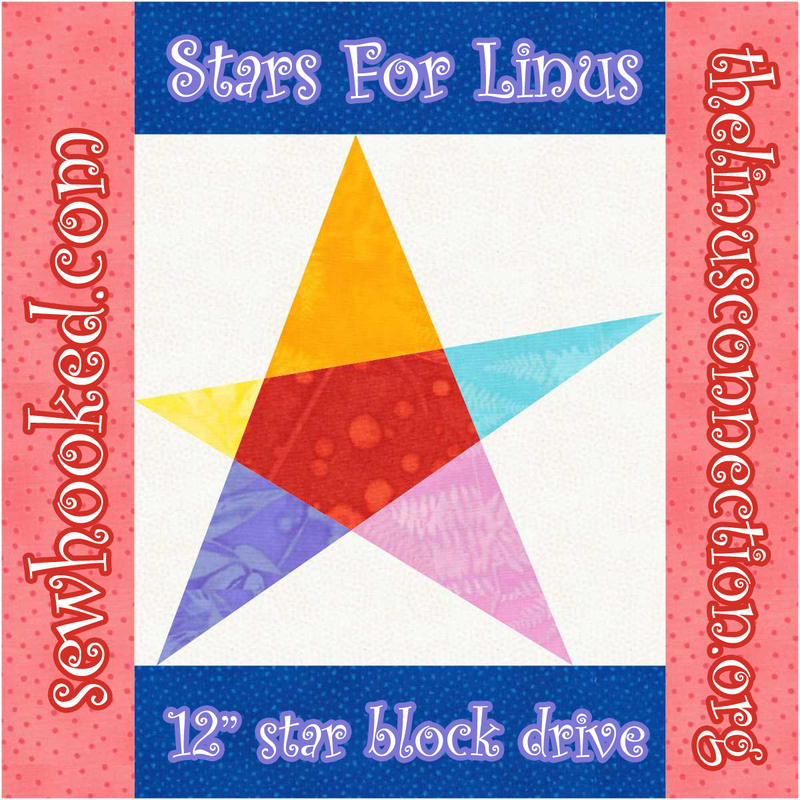 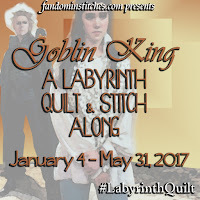 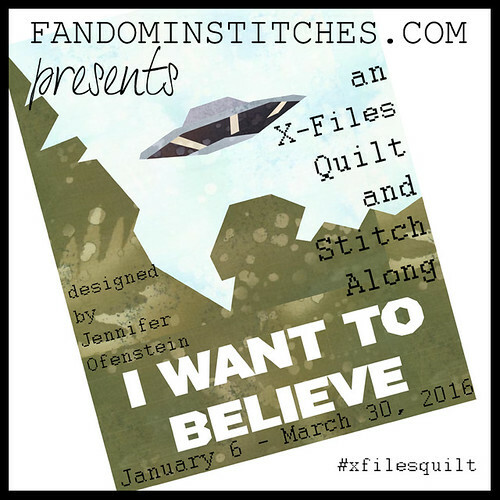 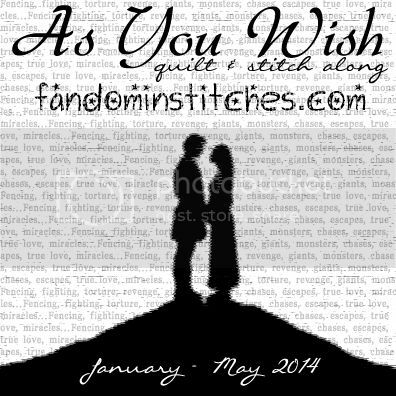 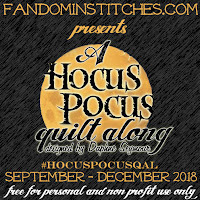 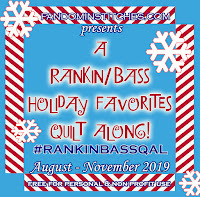 Join through FiS and help support your favorite free fandom quilting website and listen to awesome audiobooks while you stitch! 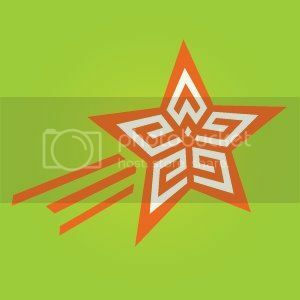 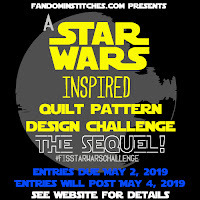 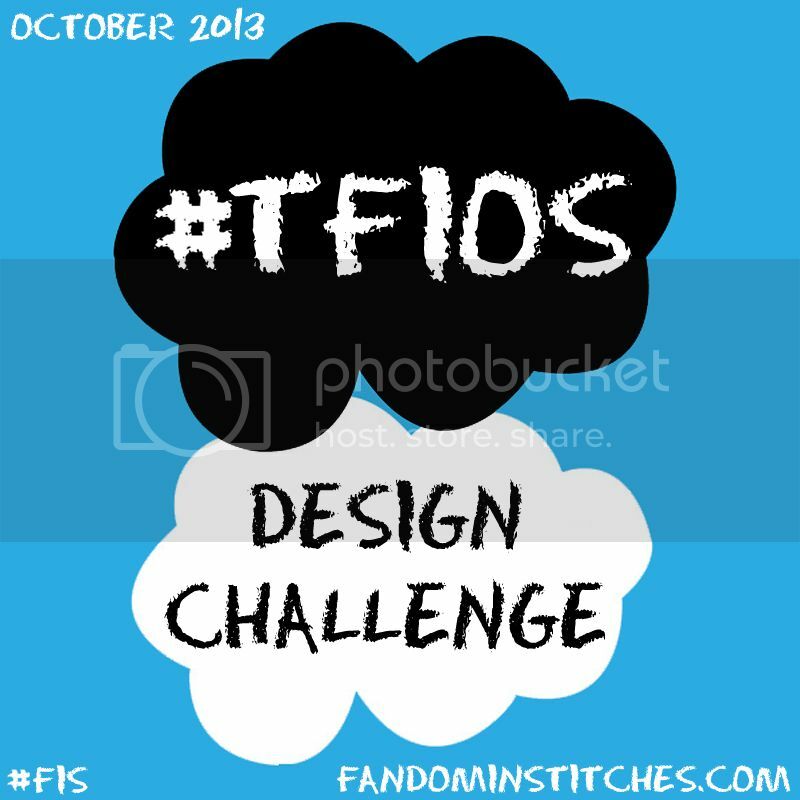 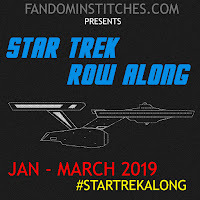 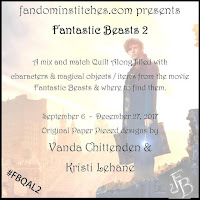 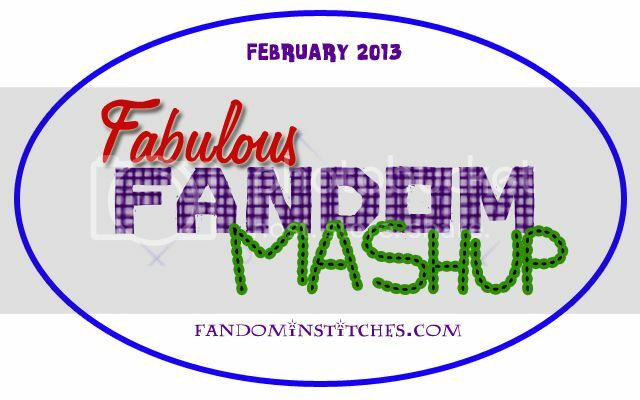 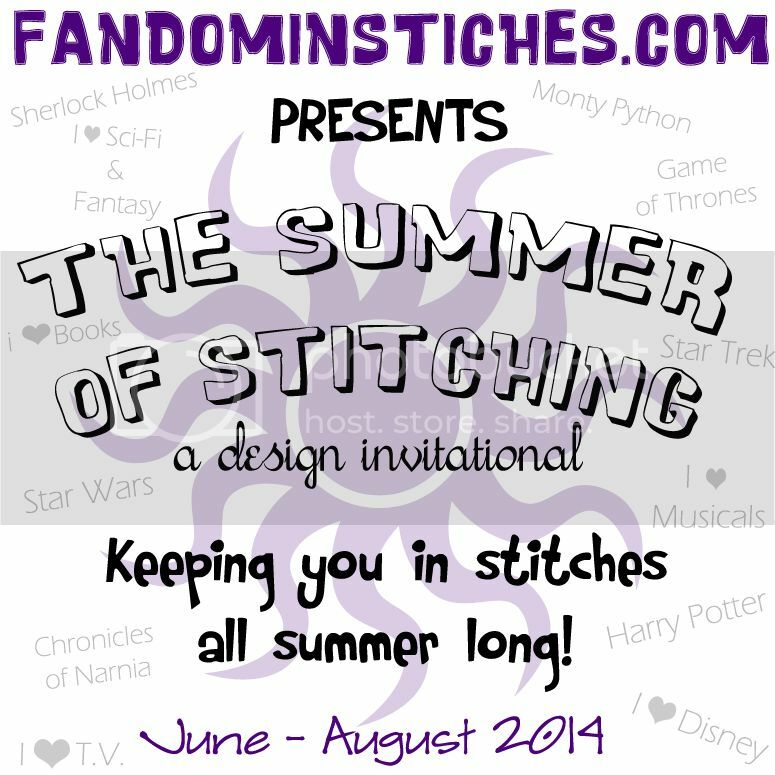 All designers, writers and editors at FiS are volunteers; earnings go toward keeping our site running and will help us buy fun prizes like Fandom In Stitches mugs and t-shirts! 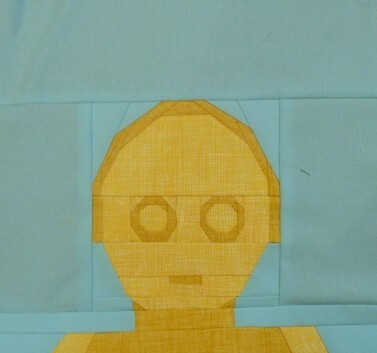 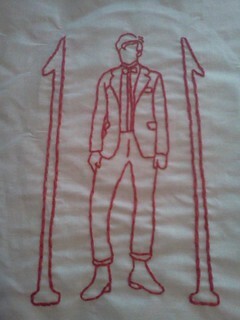 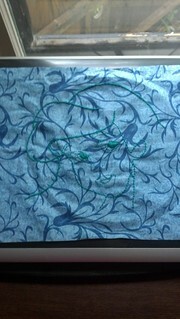 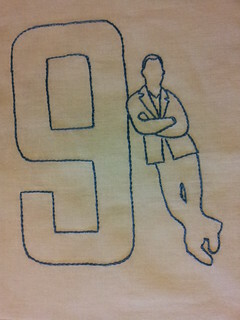 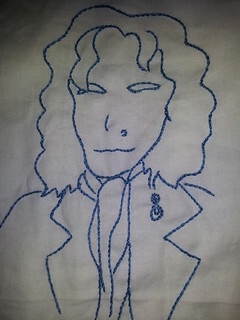 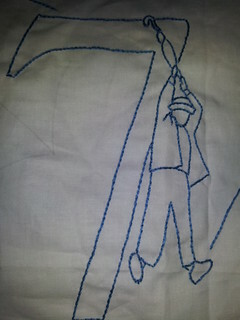 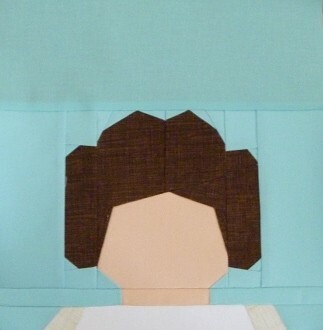 I am so far behind on my Fnadom stitching!